The new Siemens Pure Carat hearing aid makes their Pure Series even better. 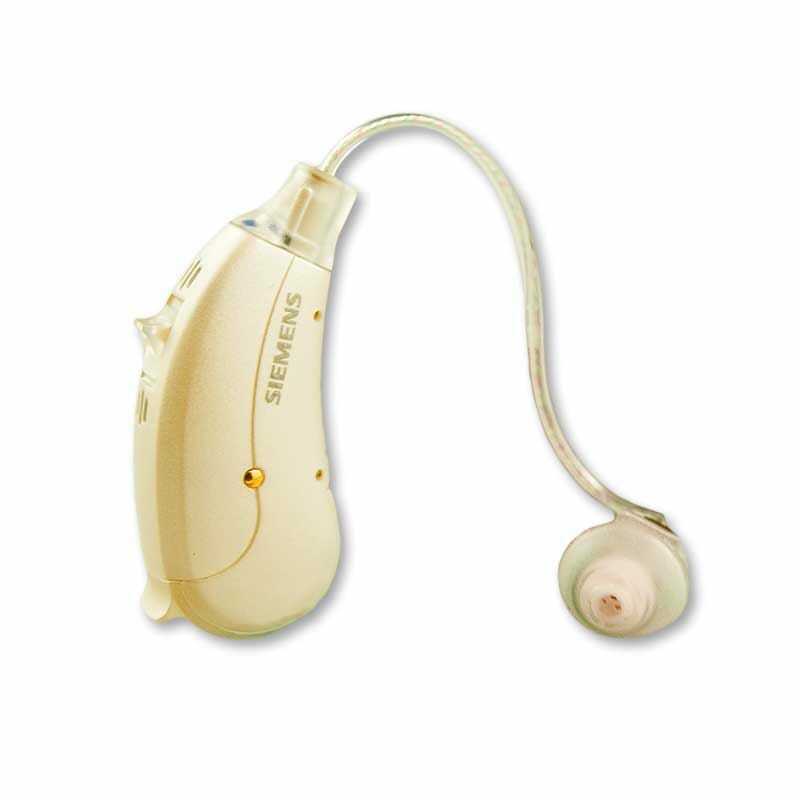 It gives you the most power in the smallest size, perfect for those with severe hearing loss. Before now individuals with severe loss suffered the burden of large, bulky aids to get the extra volume needed. 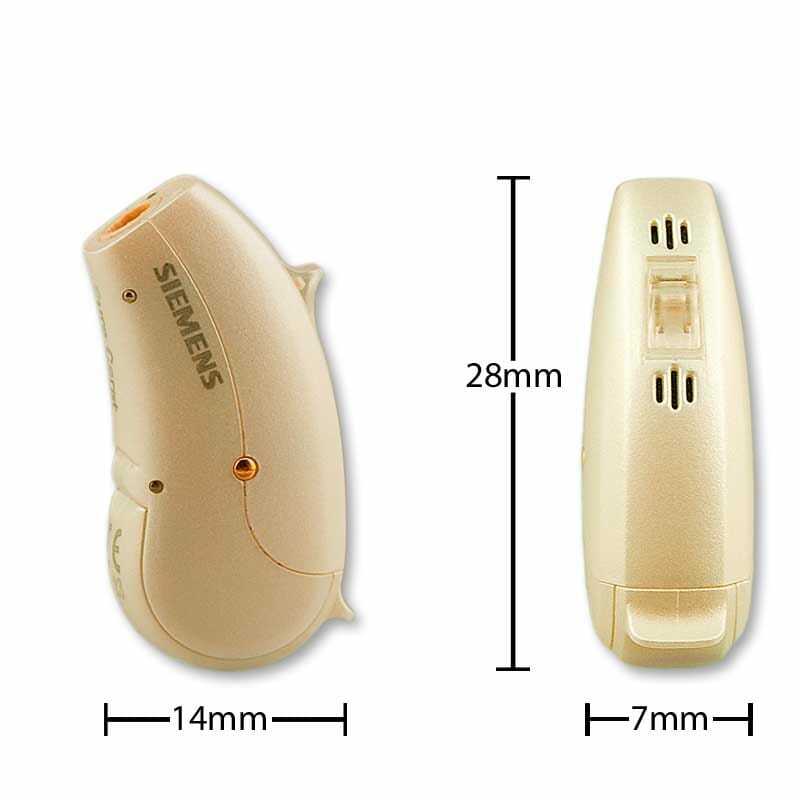 But with Siemens Pure Carat, even if your loss is severe, you can now sport tiny, nearly invisible hearing aids. But there is more to the Carat than just volume. Even with its small size, it has a built-in telephone coil included, meaning you can get sound directly from a standard telephone. Even better, many public places are now required to install what is called an induction loop system (basically an antenna your hearing aid can detect). In theatres, meeting rooms, even in many churches, the built-in telephone coil will automatically send sounds broadcast from a microphone directly into your hearing aids. Now that is great hearing without all that extra background noise. 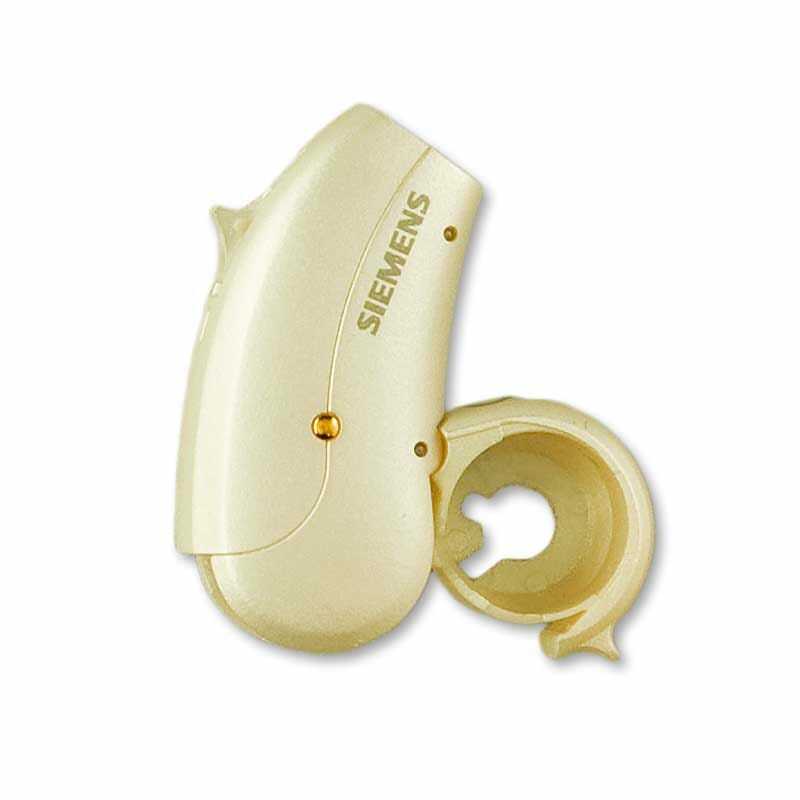 As with all Siemens Pure hearing aids, the Pure Carat is equipped with BestSound Technology. Its batteries are rechargeable, and it is compatible with the miniTek and Tek wireless enhancement systems. It is little, but it is loud. And now you can tap directly into many public address systems. What is not to love?